ZTE has been making some fine devices lately, and one of them is the Axon 7 which just went on sale a couple of weeks ago. The problem ZTE faces with enthusiasts though is the locked bootloader on its phones. This complicates things a lot for custom ROM enthusiasts as well as developers and modders who like to tinker with their devices. But that situation is about to be resolved now. 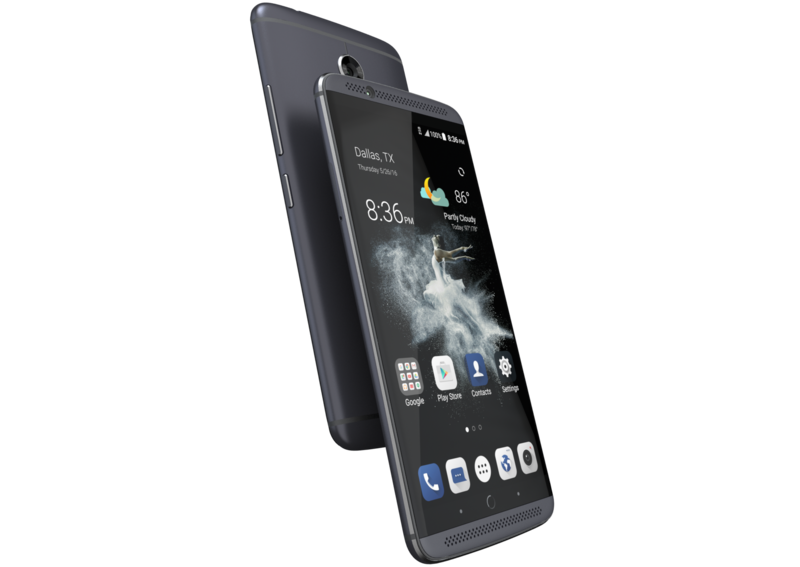 ZTE has announced that it will unlock the bootloader of the US versions of both the ZTE Axon 7 and Axon Pro, but only if you ask nicely. The requests will be processed on the Z-Community forums, within the Developers Lounge sub-space, and ZTE says it's reserved to "those with a high level of technical expertise and have had experience flashing custom ROMs." It's not clear whether or not it plans to verify that about each person who submits a request, or how exactly that'll be done. 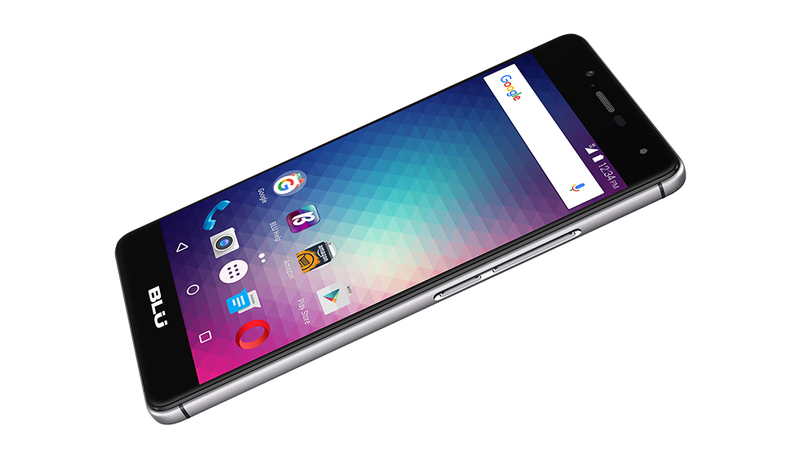 The BLU R1 HD is a cheap Android phone, made even cheaper by its release as an Amazon Prime Exclusive device. 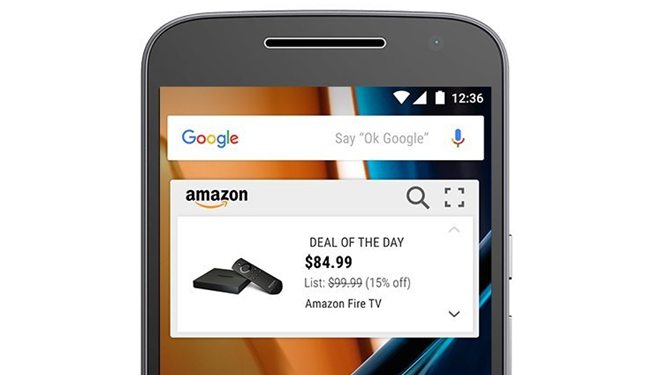 You pay $50 (or $60 for the 16GB/2GB RAM version) for the phone instead of its original $100 price tag, but you get Amazon's apps pre-installed and its ads on the lockscreen. It's not that bad really: David has been trying to live with it for a month and hasn't faced many issues beside the "slowening", ie. the fact that the phone gets slower the more you use it. If you've had an eye on this device either as your main phone or maybe as a Pokémon GO phone (hey, we understand), but you just can't bring yourself to accept Amazon's bloat, there's good news for you. Motorola's relationship with unlockable bootloaders, and thus with the ROM-flashing aftermarket community, can be summed up as "complicated." While its default approach is to offer a consumer-friendly bootloader unlock on most of its phones, it nonetheless bows to the whims of its carrier masters (Verizon and AT&T) whenever they insist that said feature be disabled, and they don't offer those handy full-price Developer Editions anymore, either. Add Amazon to the list, because the retailer's customized, super-cheap edition of the fourth-generation Moto G can't be bootloader unlocked. 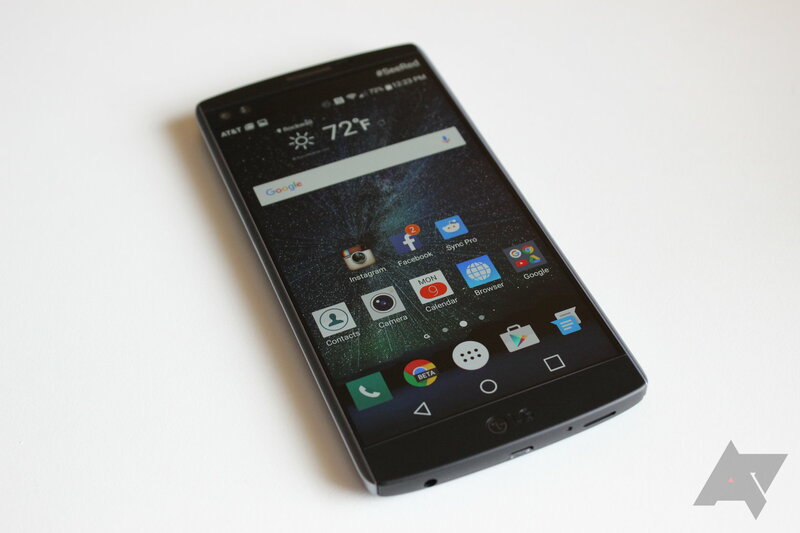 Do you like the LG V10's hardware but wish you can install a different ROM on it? The first step to that is by unlocking your phone's bootloader. 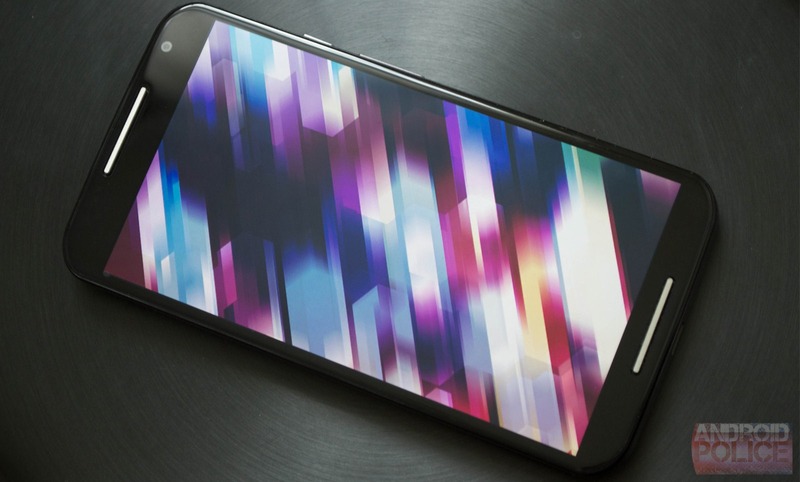 In LG phones, this has been notoriously difficult because the company locks its bootloaders and workarounds are either non-existent or super complicated. What LG has been offering though, in the past year, is an official page to help you unlock the bootloader on the European G4 and G5, and now it's adding the LG V10 for Europe. But only on Marshmallow — this doesn't work if you're still on Lollipop. Oh and there's a clear exception for France, because as far as I can tell the phone wasn't officially released in the country. If you want to make deep and lasting changes to your device, you need to unlock the bootloader. Not all phones can be unlocked, but you can add the LG G5 to the list of those that can. 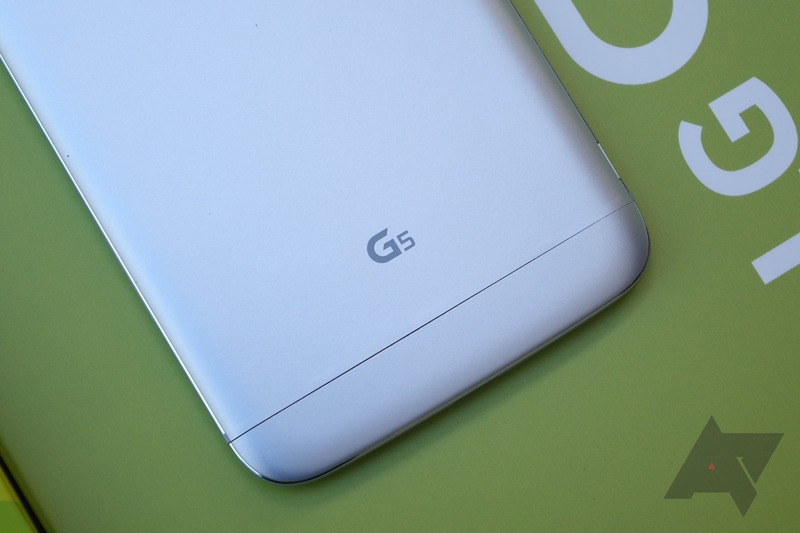 Well, the unlocked international G5 (H850). It's now supported by LG's official unlock tool. Owners of the Verizon Galaxy Note 4 have been stuck with a non-unlockable bootloader since the device came out more than a year ago, but that's changing thanks to noted modder Beaups. 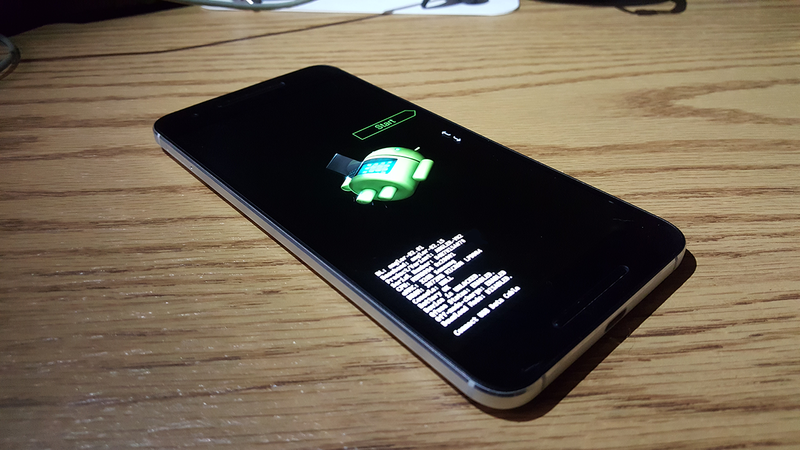 With a few ADB commands, you can unlock the bootloader and open up a whole world of modding possibilities. Of course, you might also break everything. So, proceed at your own risk. Any grizzled veteran of the aftermarket Android community (well, grizzled, in the sense that said community has been around for less than a decade) knows that users complaining about bootloaders is nothing new. Locked phone bootloaders with no user-accessible unlock option have become less of a contentious issue of late, now that customers on Neolithic carriers like AT&T and Verizon have more hardware options. But frustration is brewing in the growing and dedicated fanbase of Chinese manufacturer Xiaomi. The XDA-Developers blog reports that Xiaomi has added locked bootloaders to several of its phones, including the Redmi Note Pro, Mi 4c, and Mi Note Pro, some of which are getting new bootloaders installed with the latest firmware. Motorola has always offered an official bootloader unlock option for the Moto X devices, but not all variants have been eligible. Specifically, AT&T and Verizon have blocked the process. 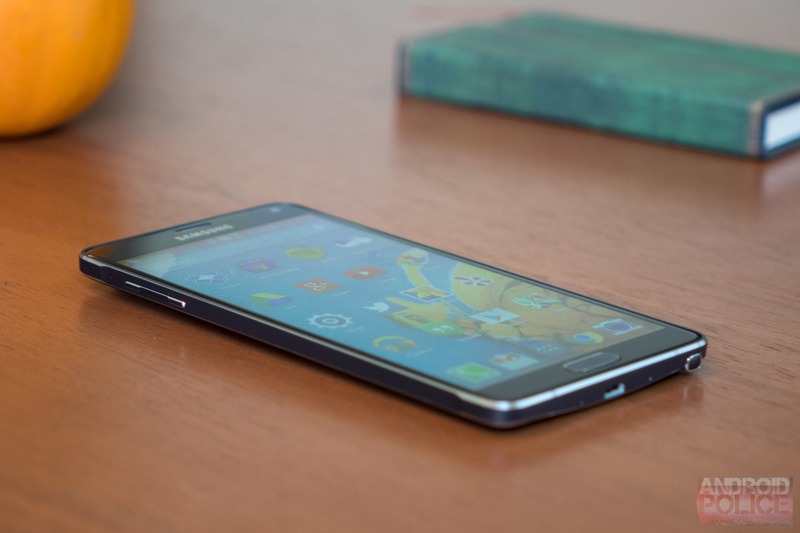 Now, that's starting to change with the addition of Verizon's 2014 Moto X to the list of unlockable devices. There are two levels of unlocking: normal and critical.